This is why the F-35 fanatics are pushing back so hard on the missile truck concept represented by the F-15EX. This is why they're no longer laughing when I talk about death spiral. The threat is real this time...all you have to do is follow the money. What's amazing is that for the first time we see definitive proof that the full buy of F-35's is in jeopardy. The US Navy's anemic buy of the F-35C was sending alarm bells. The continued push to buy Super Hornets was a case of the same alarm bells ringing a bit louder. 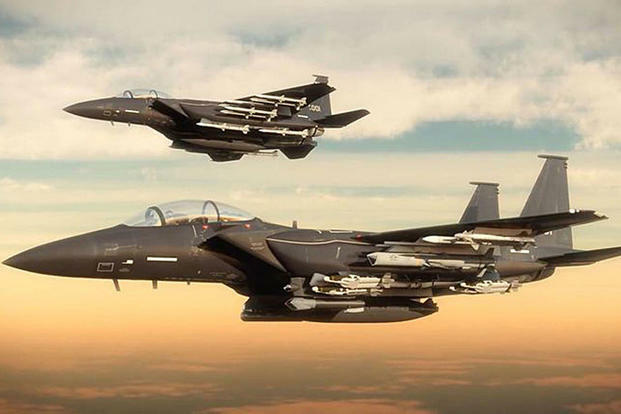 The F-15EX is a direct shot across the bow. When I shout it now the fan boys ain't laughing.